In 1906 two Carlisle colliers, John Torrance and James Miller, were down on their luck. However, they came up with a plan: burgle the local Co-operative Society store. The men planned their burglary and slipped into the store unnoticed. They helped themselves to everything they could carry, though had to leave a great deal behind. One item proved too tempting to leave in the store – a piece of cheese. So they nibbled the cheese, discarded the leftovers and thought nothing of it. John Torrance and James Miller were feeling pleased with themselves, until they discovered that no two sets of teeth are identical and that a sharp-eyed policeman had noticed the piece of cheese with the bite marks. Despite the villains knocking out teeth stumps to try to avoid identification, a dentist matched the resulting bite marks with a cast of the suspects’ teeth, leading to a conviction at Cumberland Assizes and a sentence of three years imprisonment. 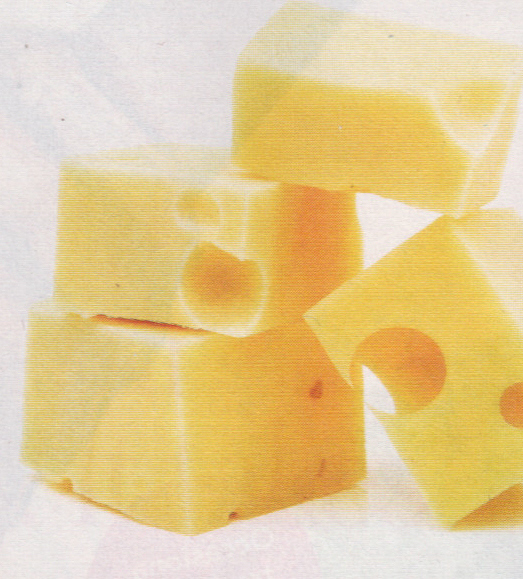 Footnote: teeth marks in a piece of cheese were later used in Agenda For Murder, an episode of Columbo, when Columbo ensnares a ruthless attorney by matching bite marks on chewing gum with bite marks on a piece of cheese.